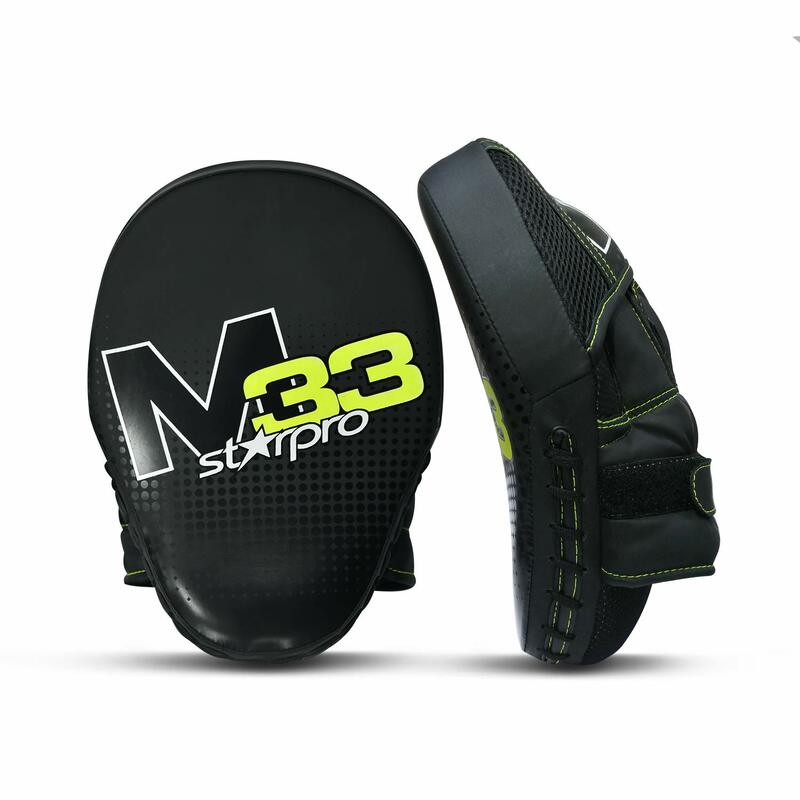 These gloves have a classy, modern, unparalleled design with their black matt finish and viper green contrast stitching on the inside. 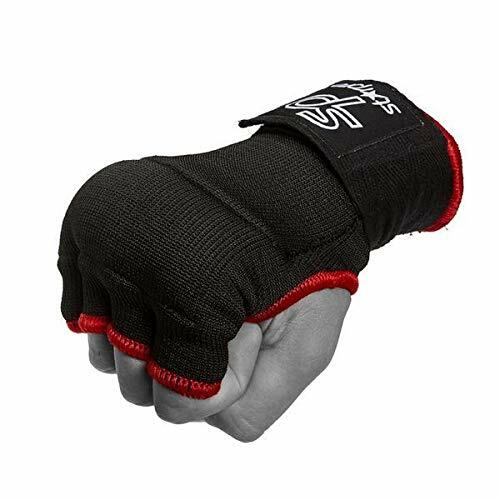 One-step moulding dense foam for taking those hard punches, giving your good cushion. 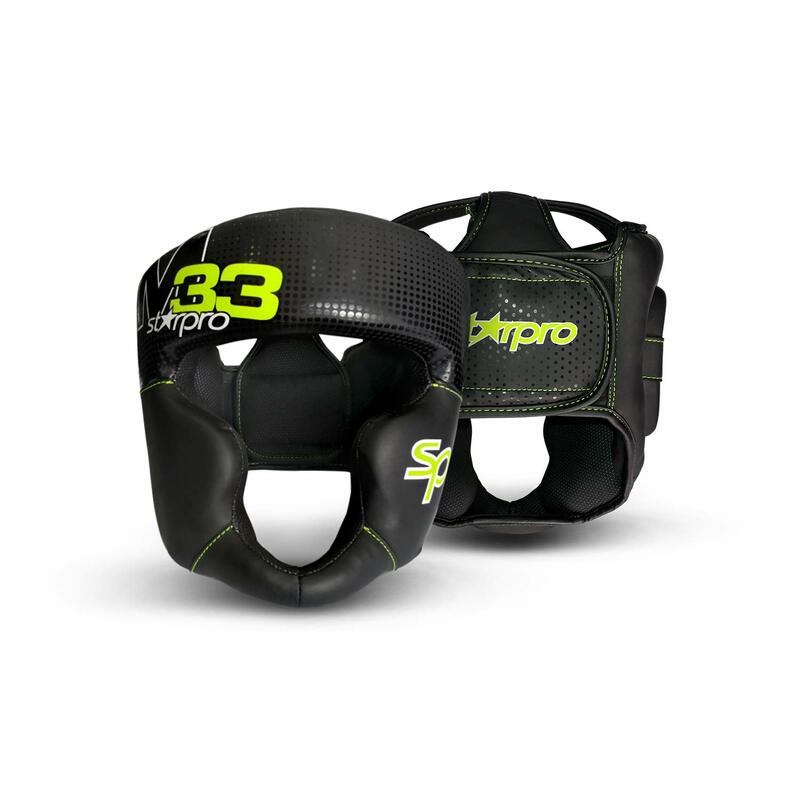 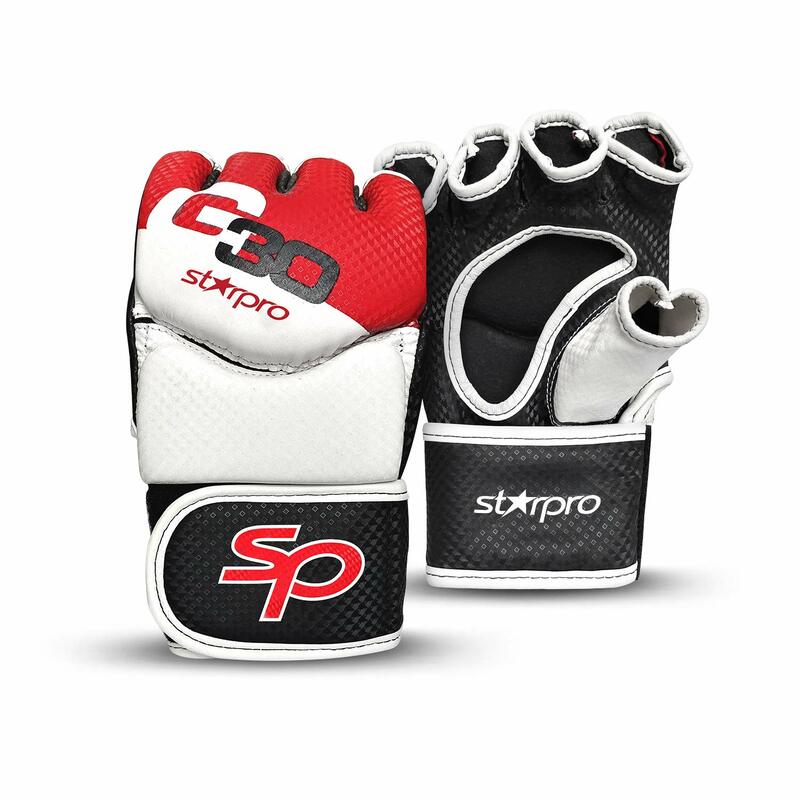 Made of high-quality durable material for long-term use With thumb protection, gives optimal striking protection in the training and competition. 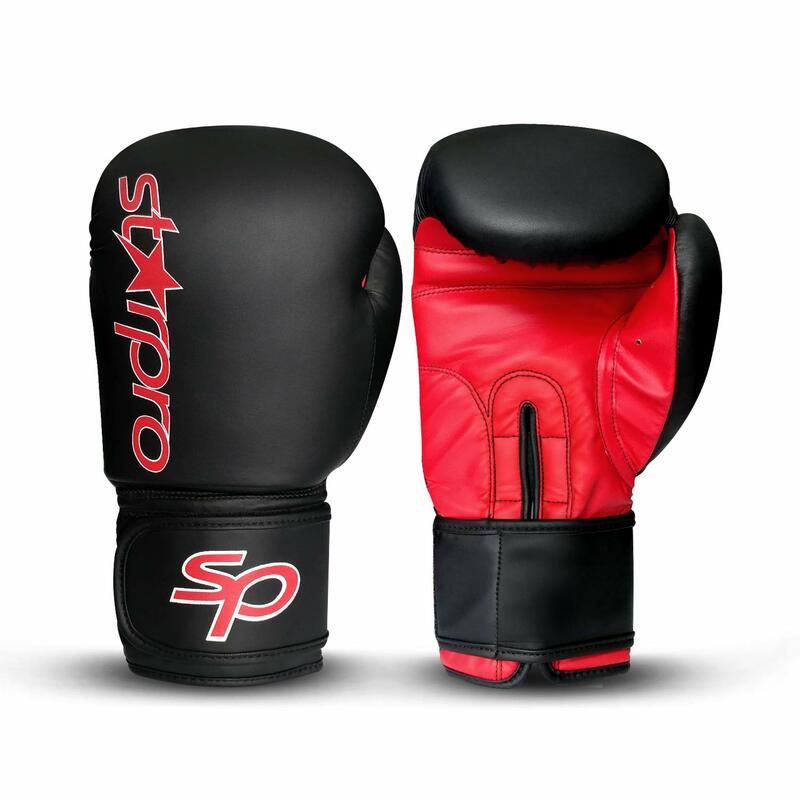 PU Durate Leather construction for great durability and performance, also easy to clean and maintain. 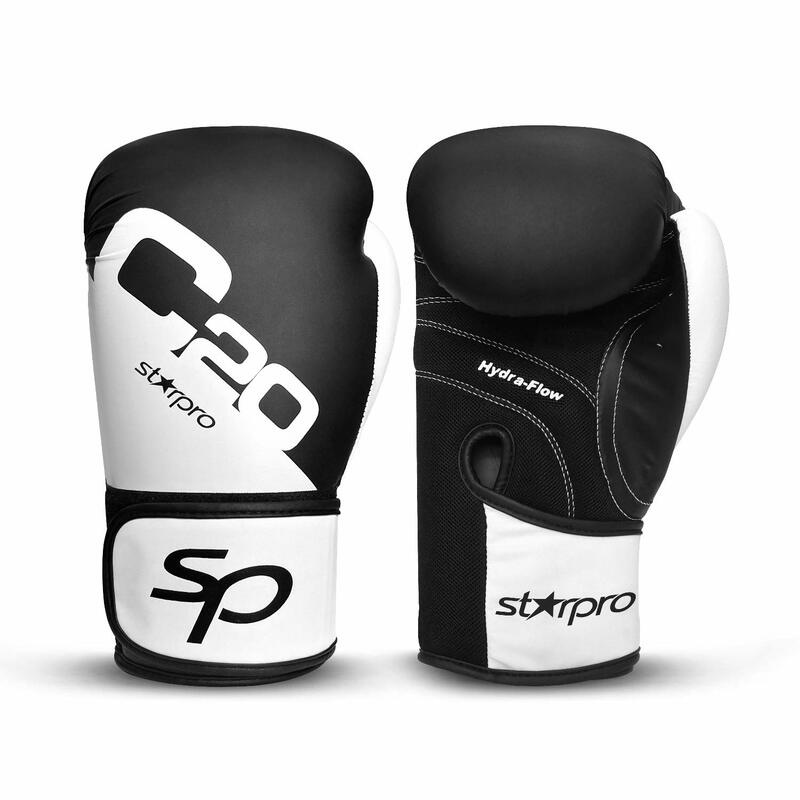 Pro Design for Boxing, Kickboxing, Muay Thai, MMA and Sparring Training. 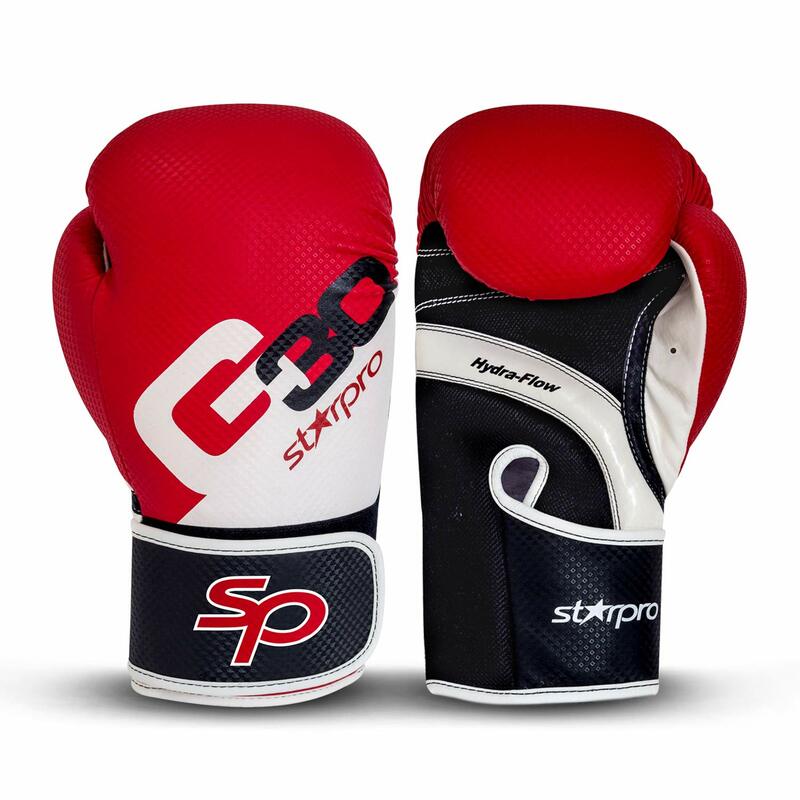 These super inner gloves come with Wrap around cotton bandage with Velcro closing. .
Padded with High Density Soft 'F84' Extra thick EVA foam technology with wool padding support. 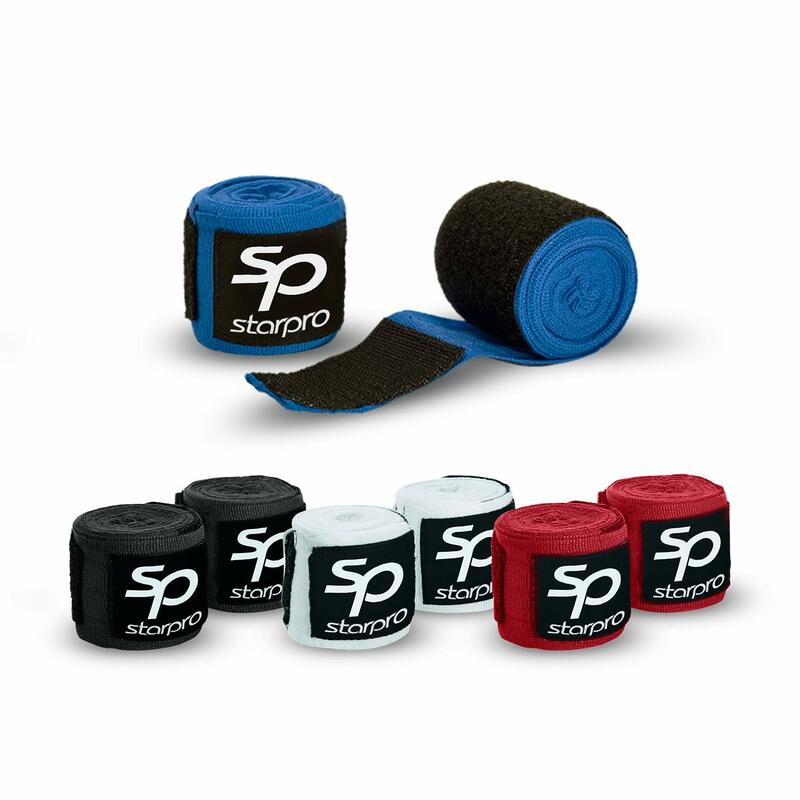 Made from 100% soft low stretchable woven tape using reactive AZO free dyes With 2.5cm velcro closing.